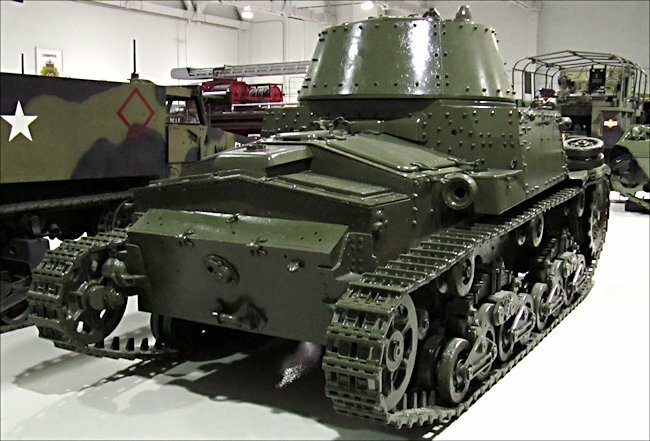 The Italian M13/40 Medium Tank, though originally designed as a pursuit tank, became the chief weapon of the Italian armoured troops in North Africa. The Italian Army’s plan was to replace this small tank with the German Panzer III built under license in Italy. Owing to a delay on the part of the German government, the Italians decided to continue building their own armoured vehicles. The M13/40 Medium Tank was lower technical division to the German’s Pz III. It only had 30mm of frontal armour compared with the German’s 50mm. It had an inferior 47mm SA main gun compared with the new long barrelled 50mm fitted to the upgraded Mark III. Whilst the Battle of Britain was going on and the British Isles were under the threat of invasion from German forces gathering in the English Channel port of Calais, the Italian Army decided to launch an attack on 13th September 1940. The British only had 10,000 troops who had to retreat back towards Egypt. This was the start of the see-saw east west style of conflict that would shape the North African campaign. Italian tank crew, Paolo Colacicchi of the Italian 10th Army recalls that despite the apparent overwhelming numerical superiority of the Italian Army in the late summer of 1940, "we were certanly not ready to go to war in 1940. It was a purely political move by Mussolini, who felt that Hitler was winning too much too quickly and that if he did not make some sort of gesture, take some sort of initiative, he would not be able to sit at the conference table." The Italian Army had 1.500 tanks on the declaration of war, but the majority were not in the Western North African Desert. They were of poor quality even when compared with the primitive abilities of most British tanks in Africa at that time. They had about 200 machine gun firing L3 'tankettes'. These little tracked vehicles had fared badly against the early Russian tanks used in the Spanish Civil war so the Italian tank crews were not confident about these machines. Bigger Italian tanks available in the desert in 1940, were the 37mm gun M11/39 medium tank and the 47mm M13/40 medium tank. Brushing aside British delaying tactics, six of the fourteen Italian Divisions advanced with a small armoured group towards Sidi Barrani which was 60 miles from the Libyan Egyptian border. Then an order was given to stop. The troops were exhausted and the mechanical vehicles suffered many breakdowns. The Italian military logistics were inadequate. The troops did not have enough fuel, ammunition, water or food to continue to advance. The Italian Army Headquarters staff then started to receive exaggerated reports of British reinforcement’s. Rather than continuing with the advance the senior officers gave instructions for troops to dig in and form a string of defensive forts. Some British reinforcements had arrived but not in the numbers the Italians believed. What was an important development was the arrival on the battlefield of fifty heavily armoured British Matilda II tanks which none of the Italian tank’s guns could stop if they fired at the Matilda’s frontal armour. Their shells just bounced off the 78mm thick armour plate. Small scale actions during the retreat had reviled how poor the Italian Armoured vehicles were. The Italian 37mm gun on the M11/39 medium tank were only effective on the British A10 and A13 tanks at point-blank range. 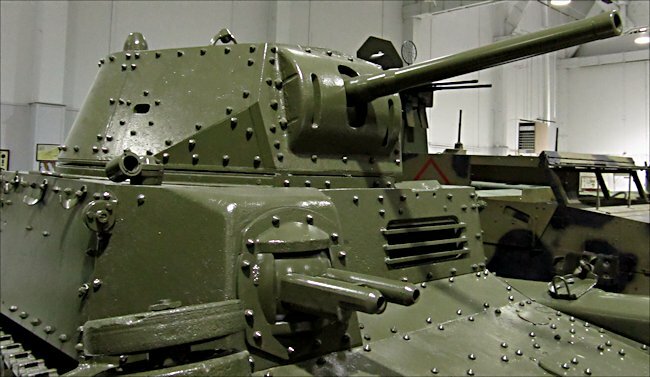 The two pounder gun fitted to the Cruiser and the new Matilda II tanks could punch holes through the front armour of Italian armoured fighting vehicles at normal battle field ranges. Nearly all the British tanks had a radio fitted so attacks could be coordinated. The Italian tanks did not have radios. Italian Armoured units suffered heavy losses in North Africa fighting the British and Commonwealth tanks, anti-tank gun and artillery. In one engagement outside El Alamein 17 of the 19 M13/40 tanks involved were lost. 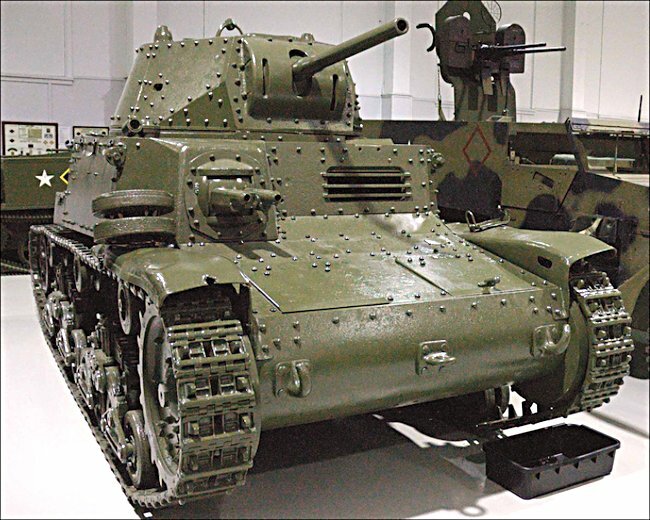 Where can I find preserved Carro Armato M13/40 Italian tanks?